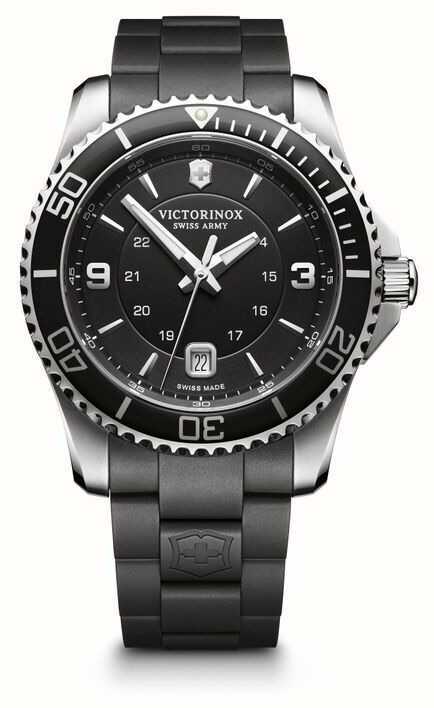 The Victorinox 241698 Swiss Army Maverick is the perfect blend of elegance and function. 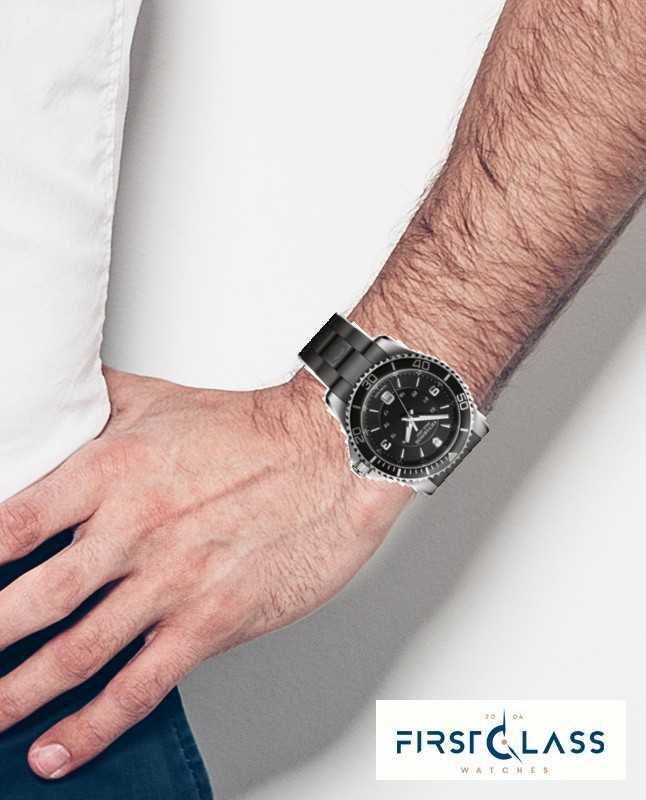 This watch represents pure quality. 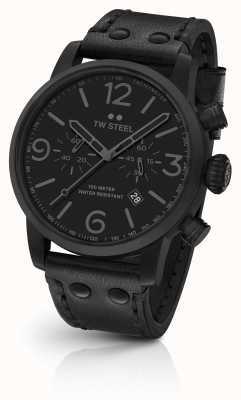 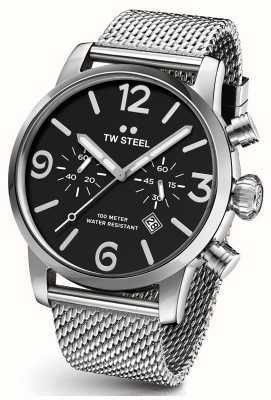 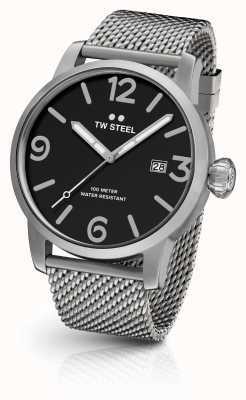 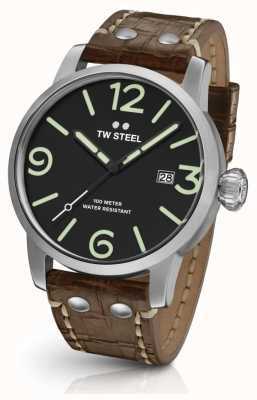 Its swiss made precision quartz movement is excellent. 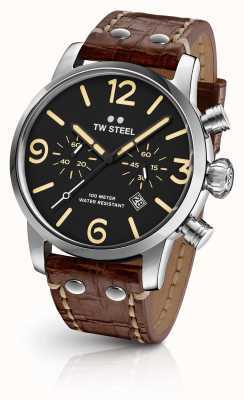 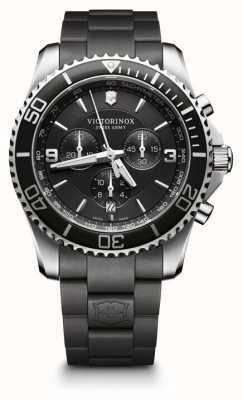 Its stainless case and triple-coated anti-reflective crystal dial make it extremely tough. 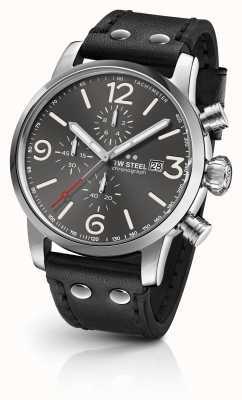 But what stands out most, is the method the Maverick remains so quickly elegant in every situation. 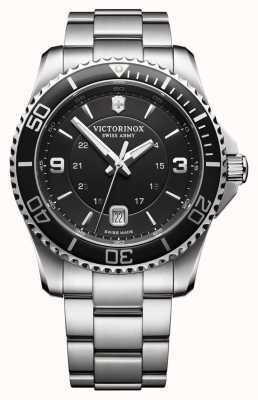 Featuring diamond-cut polished carefully upright Arabic numerals inside satin-finish Sunray pattern dial, in a eliptical and escalating appearance. 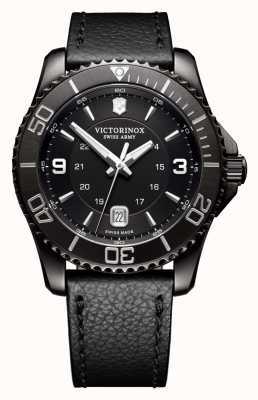 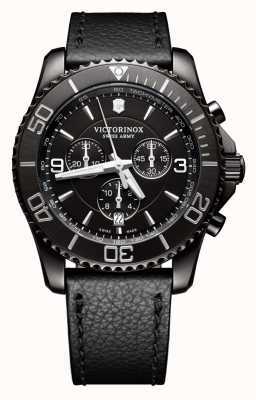 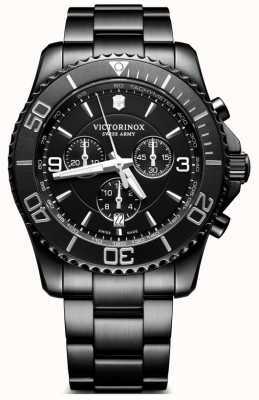 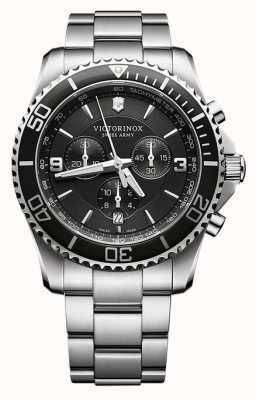 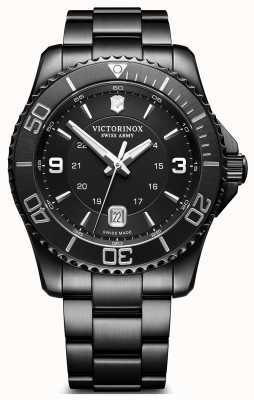 This Victorinox 241698 is water resistant to an impressive 100M.